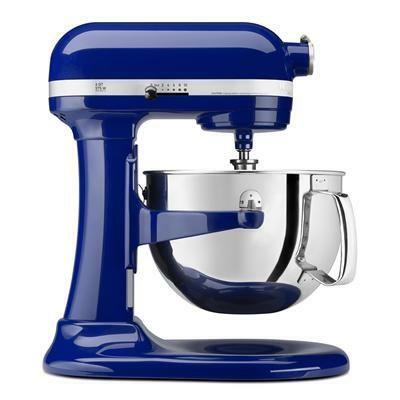 Kitchenaid® Pro 600™ Series 6-Quart mixer is equipped with a high-performance, professional-level motor. It can effectively mix up to 14 cups of all-purpose flour per batch. Powerfully churns through yeast bread dough and triple batches of cookie dough. 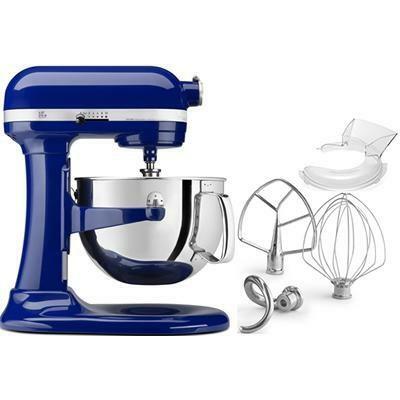 Included Includes PowerKnead Spiral Dough Hook, flat beater, stainless steel wire whip and pouring shield.